2012 has been a big year for CNF—we are now supporting 9 parks in the South Caucasus and more than half way to our goal of supporting 15 parks by 2015. I would like to thank you for your support and interest in our work and share with you some of our successes and future projects. Supporting People: Park rangers are essential to the protection and sustainable management of the regions’ protected areas. 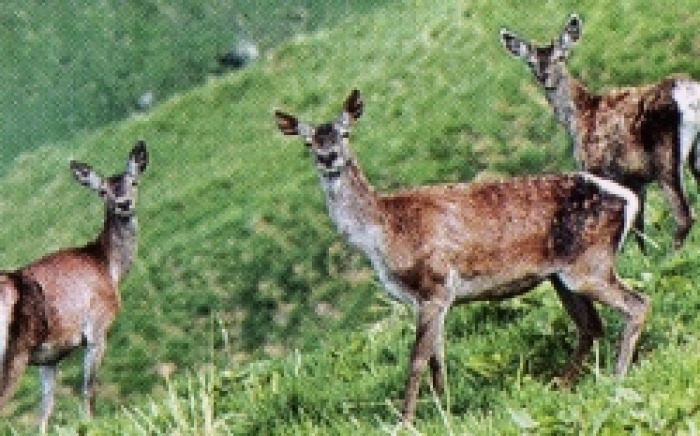 CNF is proud to support the men and women working in the parks and nature reserves of South Caucasus. Our funds helped to provide 397 Rangers and Staff with a living wage and essential equipment such as binoculars, cell phones, saddles and uniforms. Tourism development in Georgia: refurbishment of the visitors centers in Tusheti and Vasholvani Protected Areas. 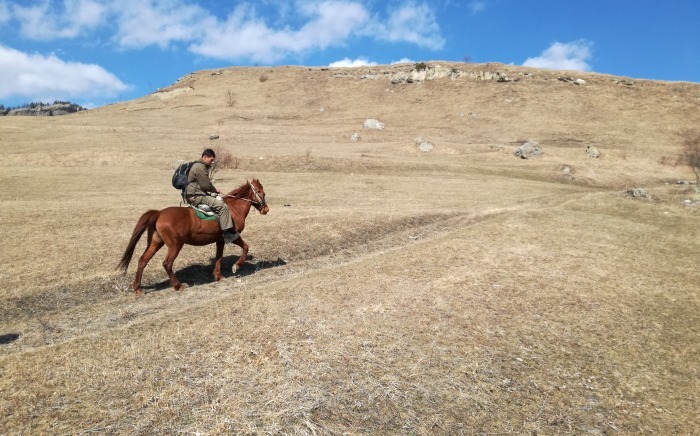 Mapping Projects in Armenia: Arzakan-Meghradzor Sanctuary’s mapping project will clearly define the park’s borders and provide a better understanding of the area’s biodiversity. Anti-Poaching, proper vehicles and the fuel to run them helps stop poaching. CNF regularly supports vehicle maintenance and fuel purchases. In 2012 CNF bought 5 vehicles in 4 parks. 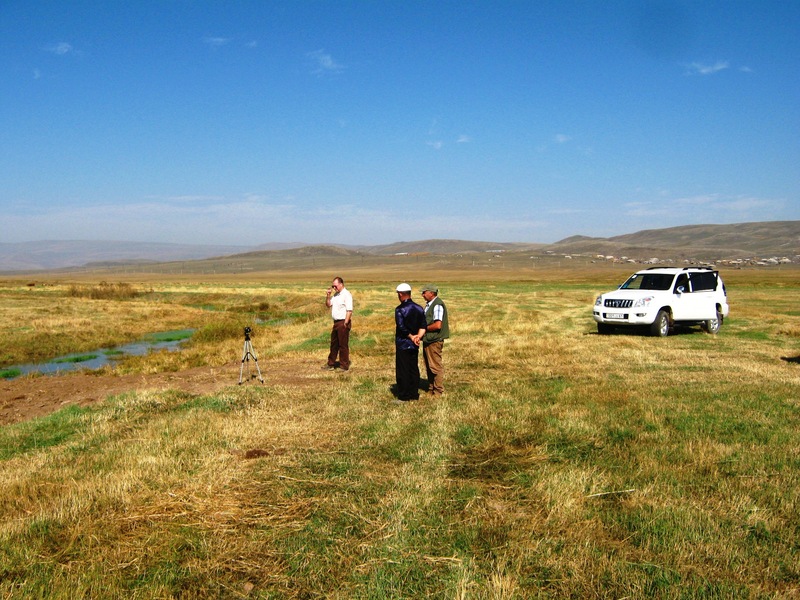 Lake Arpi National Park in Armenia, officially opens next Spring, CNF is already supporting the park with emergency funding and hopes to convert this to a full three-year grant in 2013. As you plan year-end gifts, please help us reach these goals by contributing to CNF. 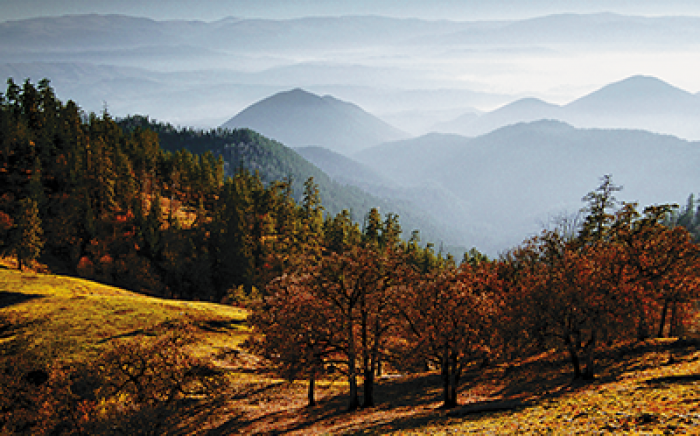 As a conservation trust fund, CNF’s endowment covers administrative costs. This means that, 100% of your gift goes to protecting the unparalleled landscapes and biodiversity of the Caucasus for future generations. Donate today!